Mixer shaft widely spiraling the rubber material inside of machine ,raw material is? 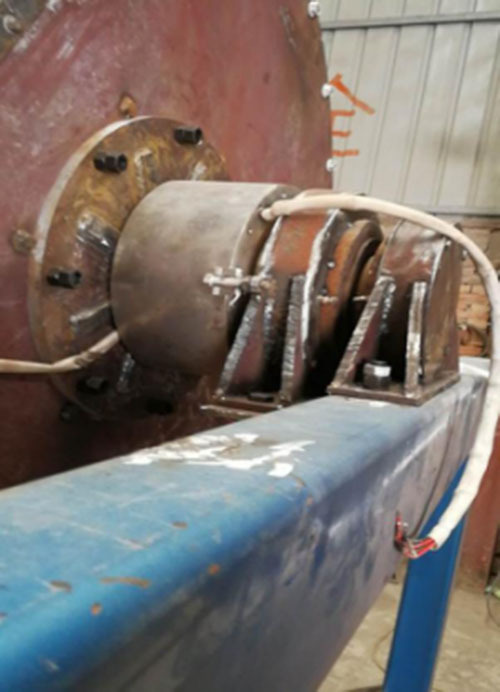 repeating grated and mixed ,then can be equality mixed in a very short time.so ,high current slip ring was needed to provide power and transmit temperature signal. 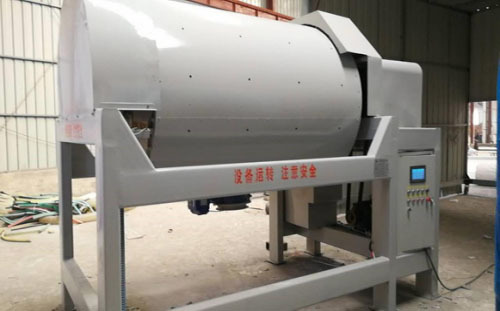 Rubber Mixer Machine MOFLON MT series Through Bore high current slip ring is designed for rubber mixer and all kinds of machine with large? power. Above mixer machine uses Moflon MT191-P0475-P0320-S02, out diameter 191mm, current 75A each with 4circuits+20A each with 3 circuits and 2circuits sensor signal. 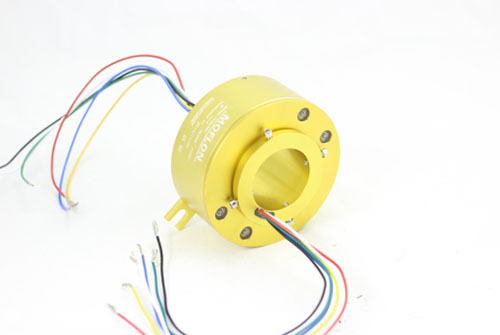 This slip ring is still stable and durable after using for long time. can be customized on request(more options) (1-96 ring/rings), plug and shrinkage pipe are available; wire length; shield cable; can mixed with high frequency signal(Ethernet signal, USB, Profibus); signal, coaxial cable, can mixed power and thermocouple signal; shock-proof, explosion proof, precise temperature resistant; hybrid pneumatic and hydraulic; can be customized to 250 degrees, high pressure and high current(1000A,10000V); Military grade.